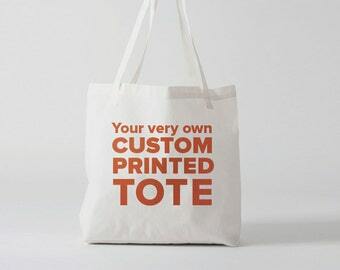 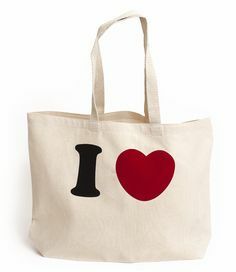 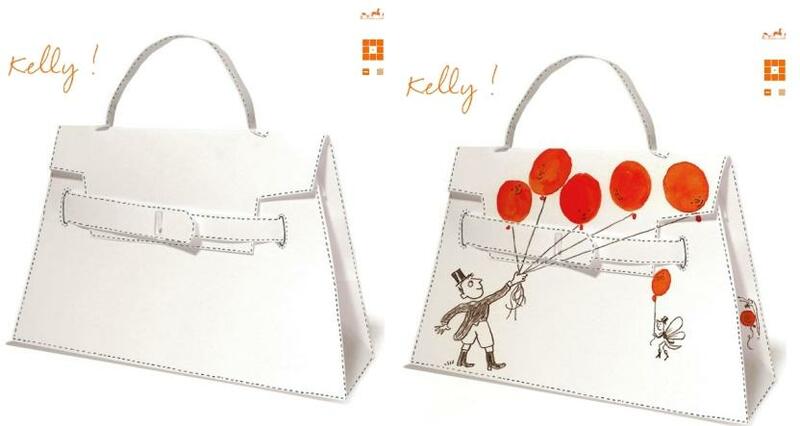 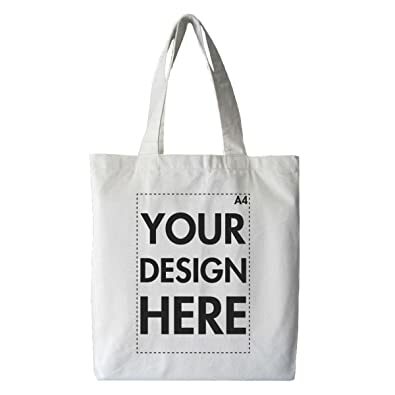 Design your own unique tote bags with your own design. 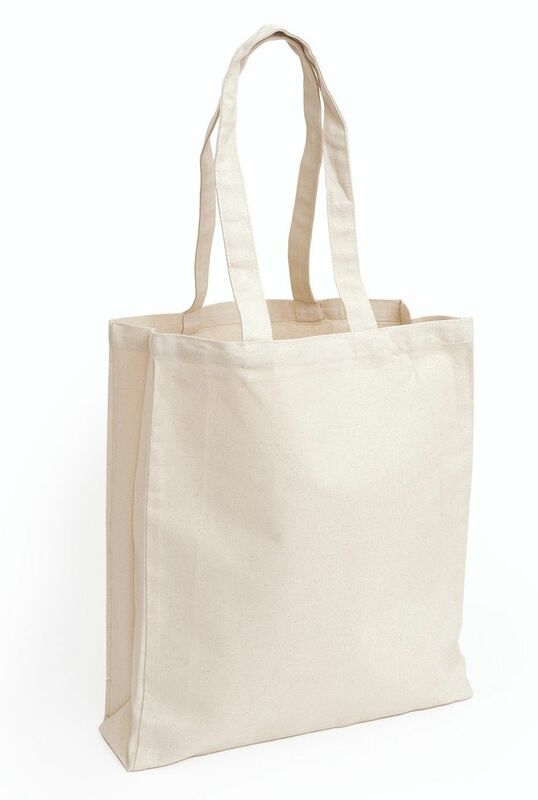 It’s time to achieve the truly ultimate green lifestyle. 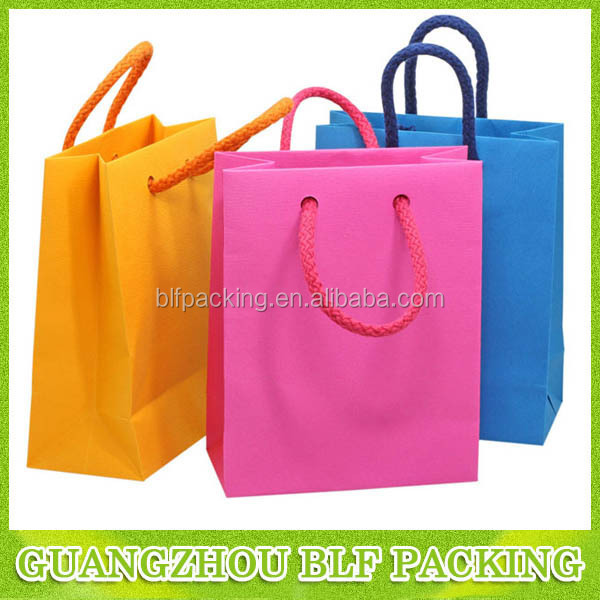 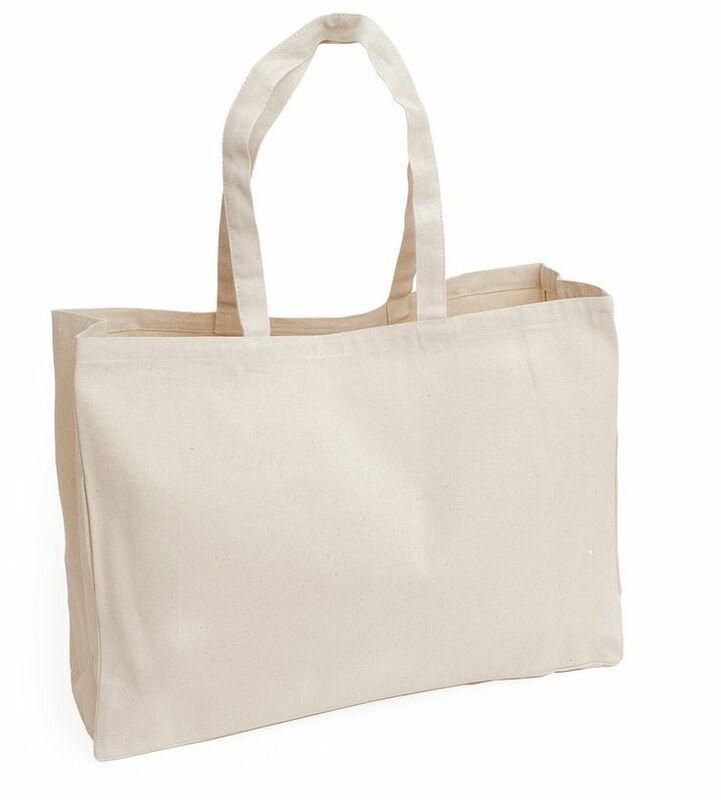 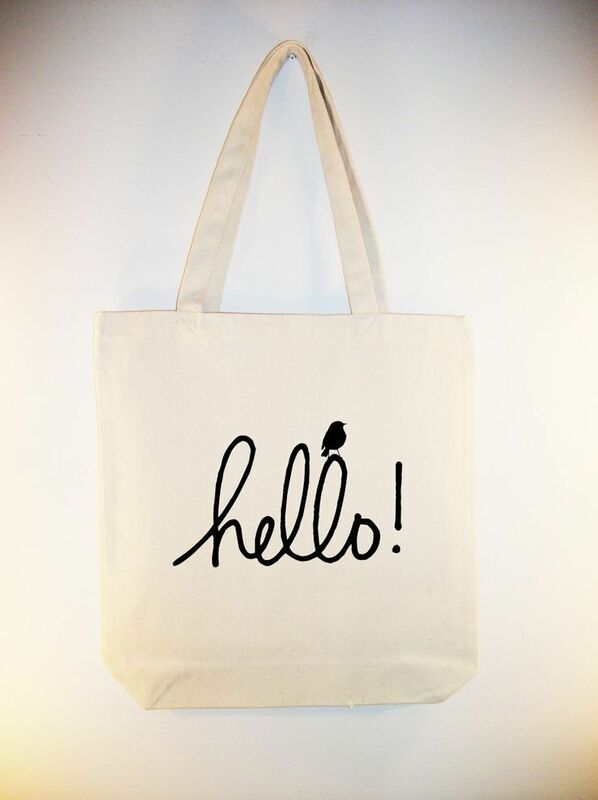 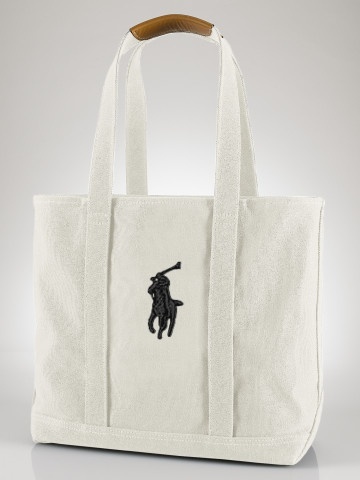 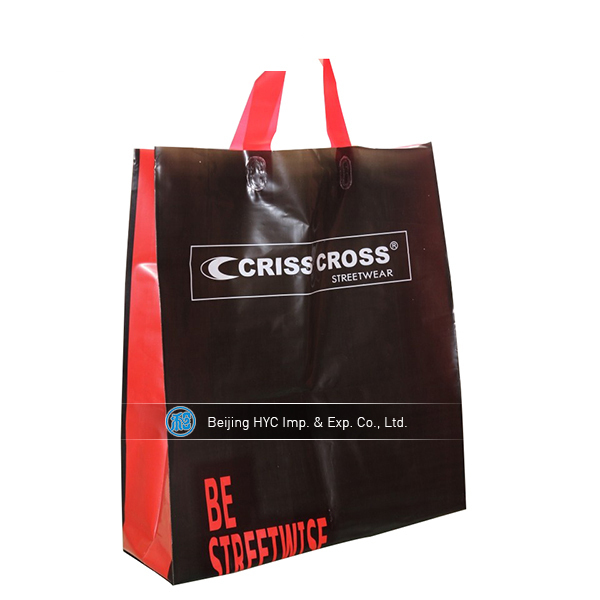 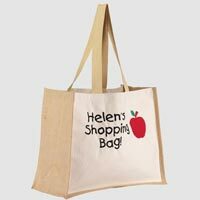 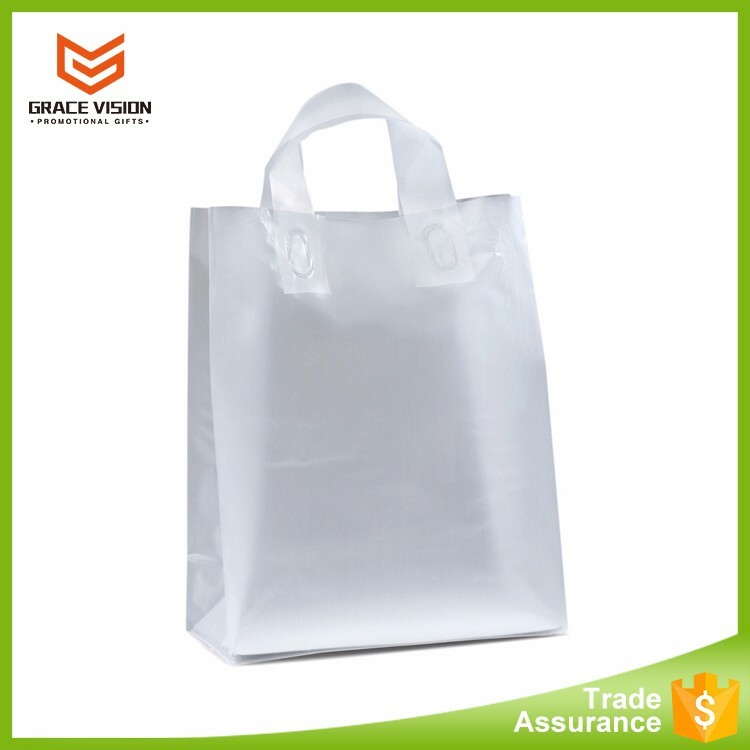 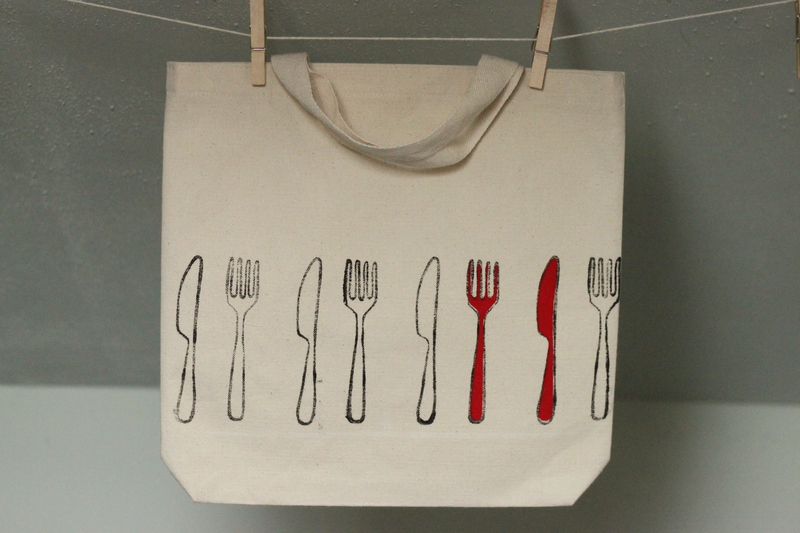 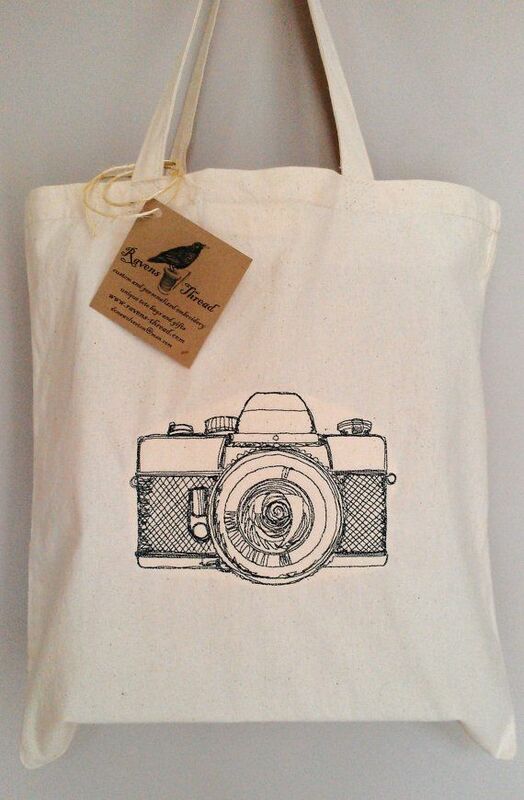 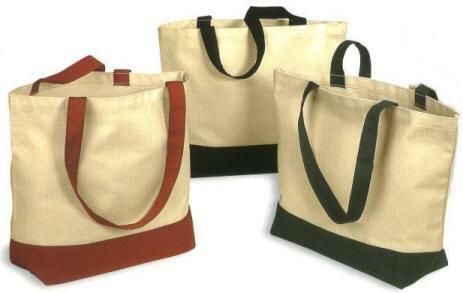 Create your own reusable canvas shopping tote bag to replace your plastic and paper bags.